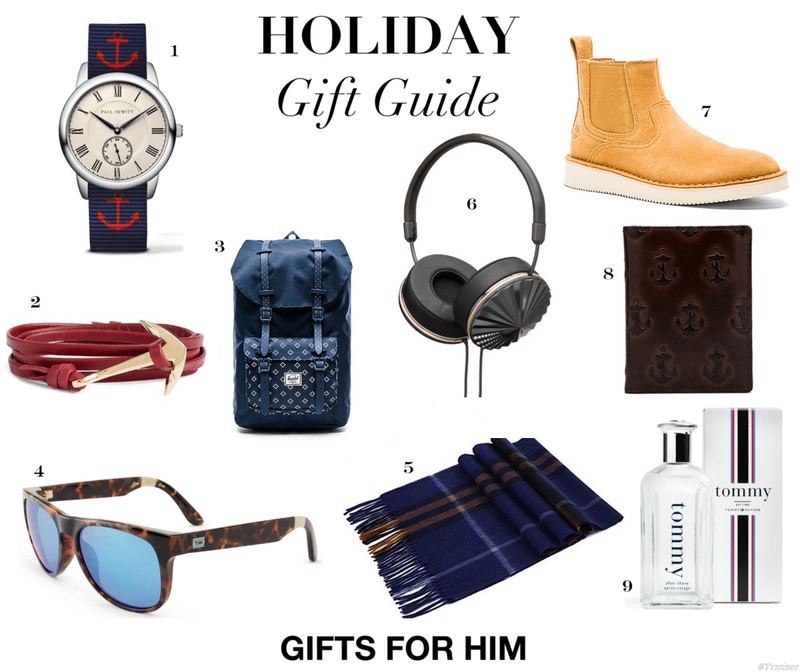 December Gift ideas for him - YVSSINER -Menswear & Lifestyle. As septemeber has already started 17 days ago, and the holidays have officialy commenced. A lot of people have this on their minds: omg, i dont know what to buy for him/her as a present, what can i do ?! Well, we can say that all of us have this problem, so i thought i could make a post in order to help you finding the right gifts for him. For women: Try Umba Box for handmade goods, Birchbox for beauty samples, Me Undies for underwear, or KLUTCHwomen for health and wellness products, like tea, shampoo, and energy bars.